Home Bankruptcy BlogBankruptcy News Are you Missing Loan Payments? Are you Missing Loan Payments? Fewer Canadians are missing loan payments according to a report from Equifax Canada. This despite the fact that overall Canadian debt levels continue to increase at an alarming rate. The number of Canadians missing loan payments fell to 1.22% in the third quarter 2012, the lowest level since the economic crisis. According to the report, credit card debt seems to be falling, while other debt products such as bank loans and lines of credit continue to grow, admittedly at a slower pace. However slow growth is still growth. So despite the current reduction in missed loan payments, many Canadians are still at risk of filing bankruptcy due to high debt levels. 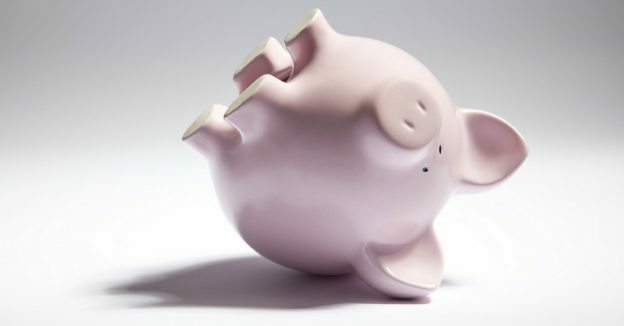 An increase in interest rates or another economic downturn will likely result in more missing loan payments for many. What to do if you are missing loan payments. Your loan is considered to be delinquent when you are behind in your regularly scheduled monthly payments. Missing payments will result in higher interest costs and possible late payment charges. Another consequence of missing a loan payment can be a negative mark on your credit report. Missing one payment is obviously not a serious as missing two or more. If you can, make your payment right away. If you have missed more than one payment, contact your creditors and explain your situation. Work out an arrangement to make up that missing loan payment and get back on track if you can. What if you cannot make your payments at all? If you can’t make your payments you still have options. Debt Consolidation: you may be eligible for a debt consolidation loan which will help you lower your interest costs and pay off your debt sooner. Credit Counselling and Debt Management: if you feel you can pay your debts in full but need help, contact a credit counsellor to talk about how they can set up a Debt Management Plan which will allow you to make one monthly payment and pay off your debt over a period of time. Consumer Proposal: a consumer proposal is formal debt settlement option that will allow you to settle your debt for less that you owe. It is administered by a Consumer Proposal Administrator licensed by the federal government and is the only government debt settlement program in Canada. Bankruptcy: Consumer proposals are not always an option for everyone. You may have to consider bankruptcy although this is always considered an option of last resort. If you need more help, contact a Trustee in Bankruptcy for a free no-obligation consultation. A trustee in bankruptcy can help you review your situation and determine which option will work best for you. New Vancity Loan. It’s Fast, but Is It Fair? 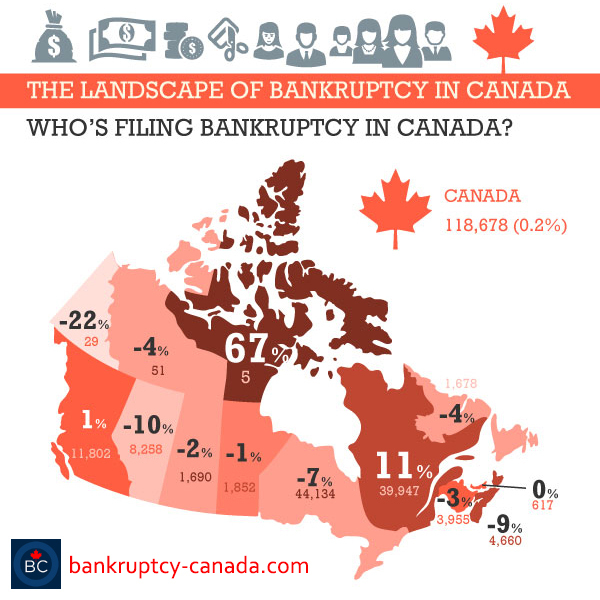 Who is Filing Bankruptcy in Canada?